Who has the edge when the Bucs play Jackson? Sometimes, it's hard to determine just which team has the edge in a matchup. Take Baltimore Ravens' quarterback Lamar Jackson, for instance. On one hand, he is a rookie, and most NFL defenses eat rookies alive. He doesn't throw very well, carrying just a 79.9 rating. That would prevent him from taking full advantage of the Bucs' weakest unit, their secondary. Of 13 quarterbacks the Bucs have faced (two of them twice), Jackson has the second-lowest rating of them all. On the other, Jackson is a special rookie. He has won three of four games because of his legs, an element that the Bucs' haven't had to face often. So who has the advantage? Jackson? Or the Bucs? Bucs' coach Dirk Koetter said Bucs' have to contain Jackson. 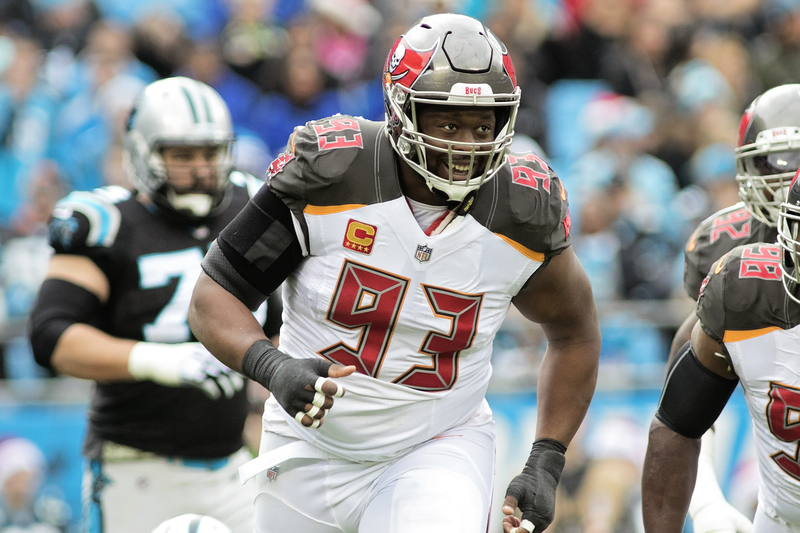 "It’s going to be different players on different calls based on what you’re doing with your ends and your safeties," Koetter said. "They make it tough on you. That’s why their rushing numbers have shot up and they’re over 200 yards a game is because you’ve got to contain him, they have a really good downhill running game that hits you quick and then they play-action and bootleg off of it. Running quarterbacks seem to be trying to prove they are durable enough to last. “That’s been the theory for years — that (they're) not," Koetter said. "There’s guys that are coming into the league now that are going to try to prove that wrong. Going back to Michael Vick and even before, that’s what people have always said is that system will not hold up because of the pounding. The Bucs play the Ravens in Baltimore at 1 p.m. on Sunday.